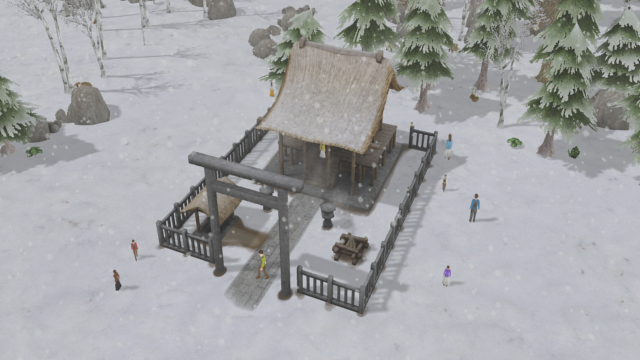 This mod adding Japanese Shrine. This building will function as a school, not a chapel. Because it had also been used as a place of education. I'm not good at English, These texts are almost auto-translated. 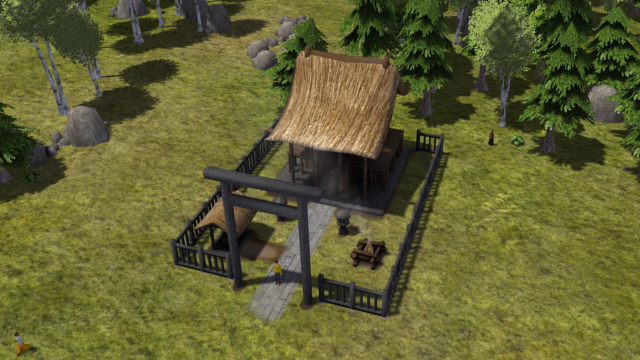 Textures have improved. Happiness is working. Happiness(good) also have set, but I don't know that it is working. - Fixed : Happiness is working.